Los Angeles Mayor Antonio Villaraigosa appeared today on &apos;CBS This Morning&apos; where he was asked if Americans are better off now than they were four years ago, when jobs were being lost at a rate of 800,000 per month. 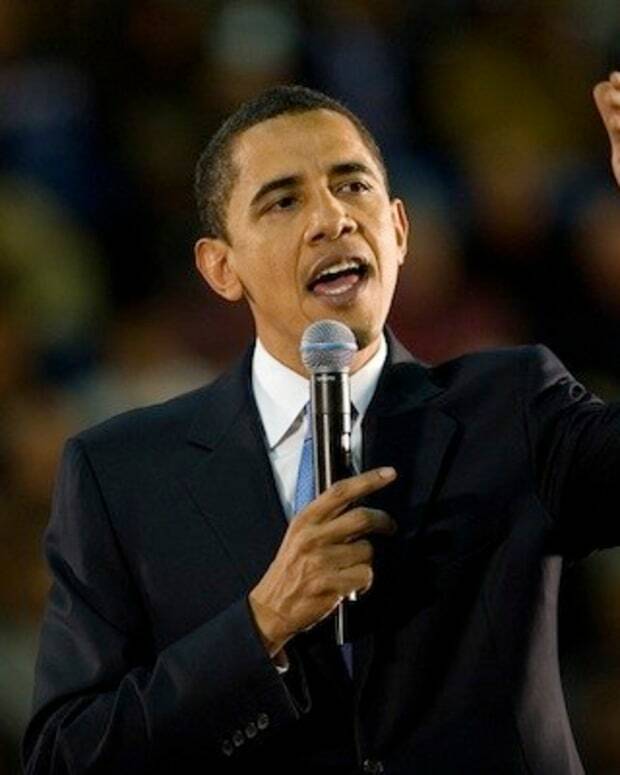 Villaraigosa, who is chairman of this week’s Democratic National Convention, also warned about going back to the Republican way of governing: “If we continue the Bush policies, and do what Romney would have us do, and that is cut 5 trillion dollars in taxes, the Ryan/Romney budget would extend the deficit 29 years." 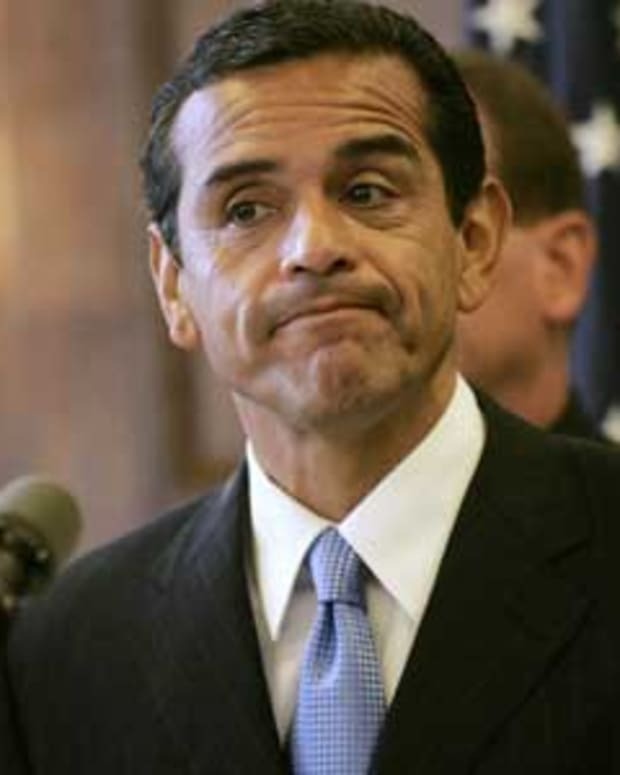 L.A. Mayor Villaraigosa Likes Animal Shelters More than Small Businesses? Ann Coulter Says "Our Blacks Are Better Than Their Blacks"
Is Mayor Villaraigosa 'Sacrificing' an L.A. Animal Shelter?